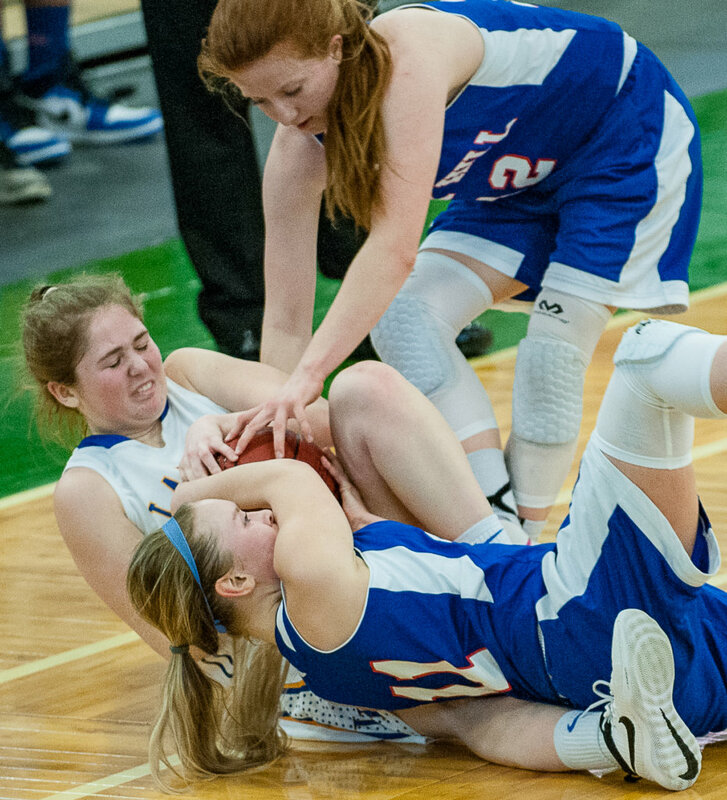 PORTLAND — It took the Lake Region girls’ basketball team about four minutes to get rolling in Tuesday’s Class B South quarterfinal game against Oak Hill. But once the Lakers got on the board, they couldn’t be stopped. After trailing 5-0 halfway through the first quarter, No. 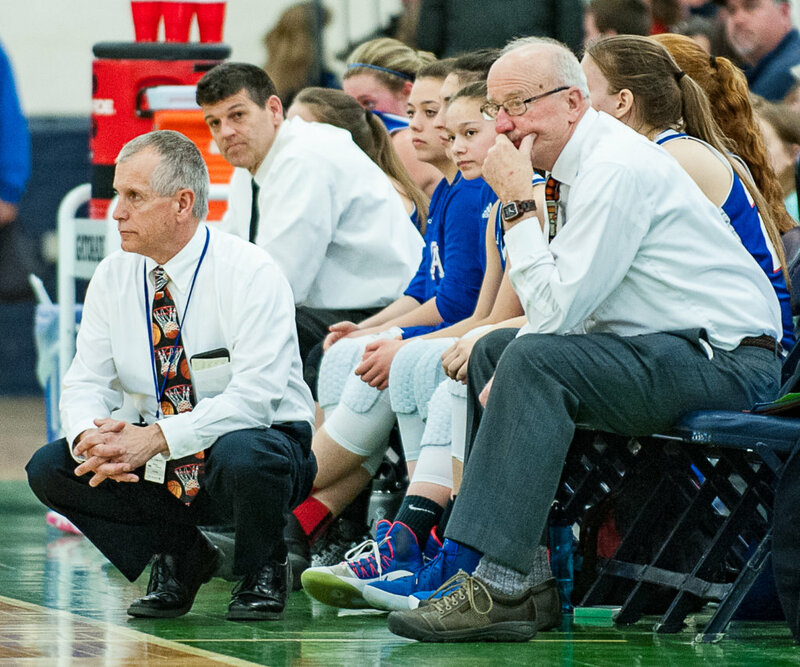 4 Lake Region (14-5) kicked off a 16-point run en route to a 52-28 victory over the fifth-seeded Raiders (14-5). Lake Region will face No. 1 Gray-New Gloucester in the regional semifinals. Chandler True led the Lakers with 16 points, and Jakobs contributed 14. 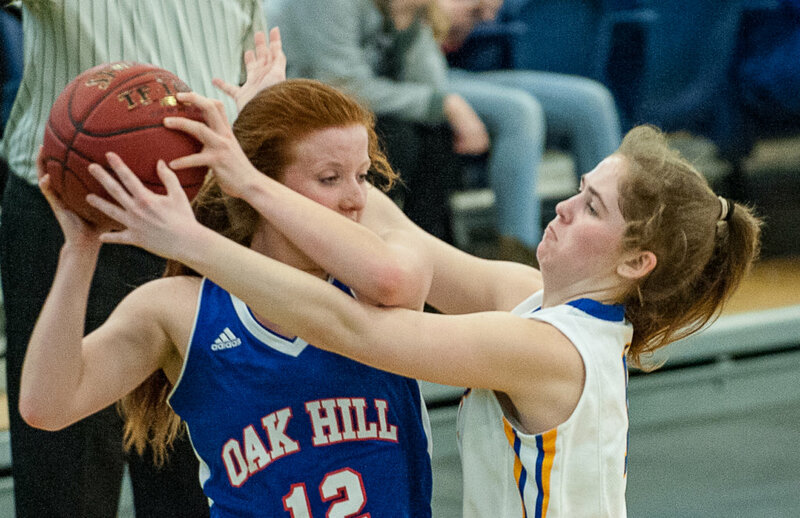 For Oak Hill, Desirae Dumais and Abigail Nadeau led the team with nine and eight points. Nadeau scored the first five points of the game for Oak Hill, making two free throws before hitting a 3-pointer with four minutes left in the first quarter. Chandler True answered back with a 3-pointer on the Lakers’ following possession, then pulled them within a point of tying the score with a free throw. Shauna Hancock gave Lake Region a 6-5 lead with a field goal before True rounded out the scoring for the quarter with another two points from the foul line, pulling the Lakers up 8-5 heading into the second. 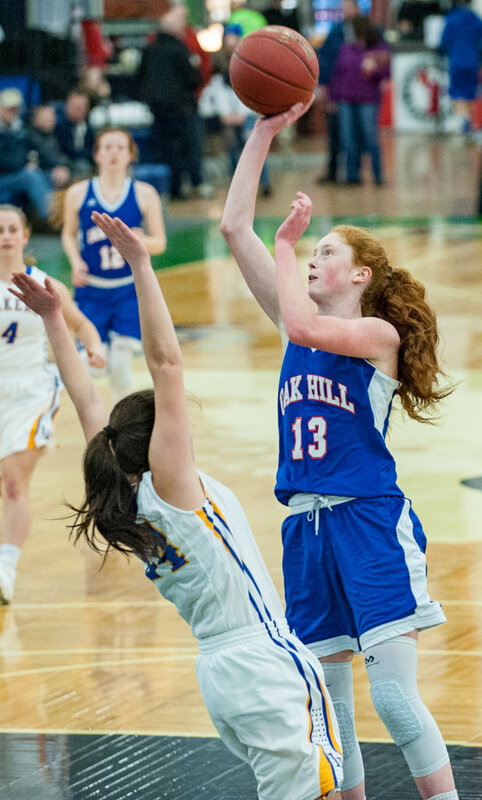 Following a Jakobs field goal early in the second quarter, Rachel Shanks hit a 3-pointer, which Jakobs then matched with a 3 of her own before Anya Chase ended Oak Hill’s scoring drought with a pair of free throws with less than six minutes left in the half. 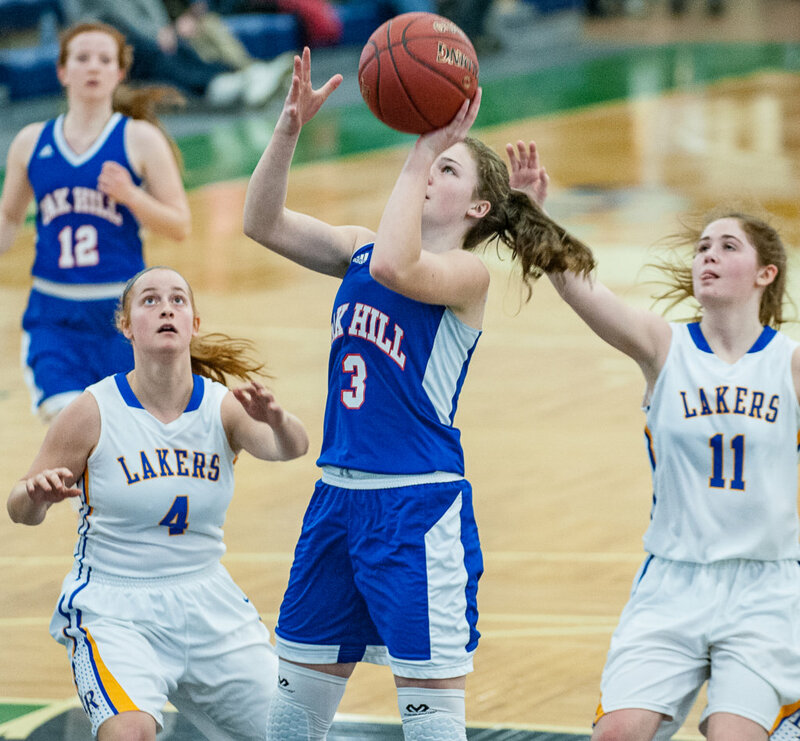 The Raiders found a bit of momentum late in the second quarter, which they concluded with a Desirae Dumais 3-point play and a Julia Noel field goal for a quick five points in the final minute. However, Lake Region still entered halftime with a 28-16 lead. 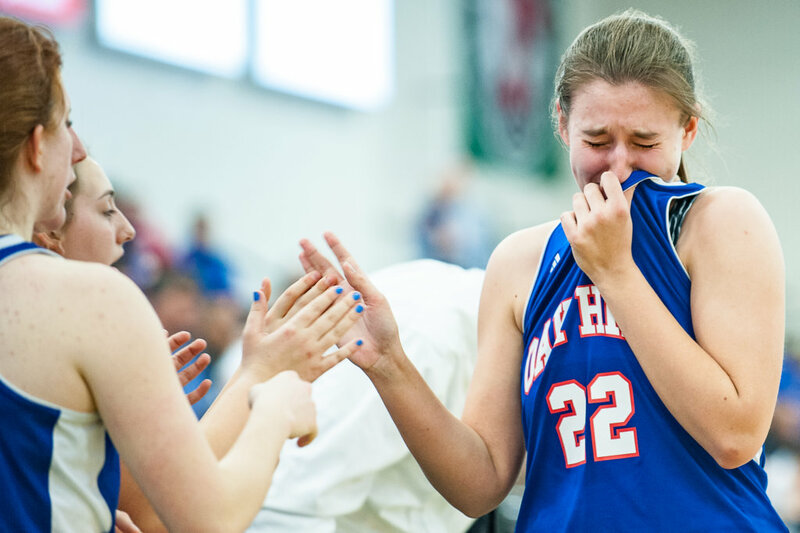 Nadeau pulled Oak Hill within 10 points of Lake Region with a field goal 20 second into the second half, but it was the closest the Raiders would get to closing the gap. The Lakers took off from there, forcing turnover after turnover and turning them into points. 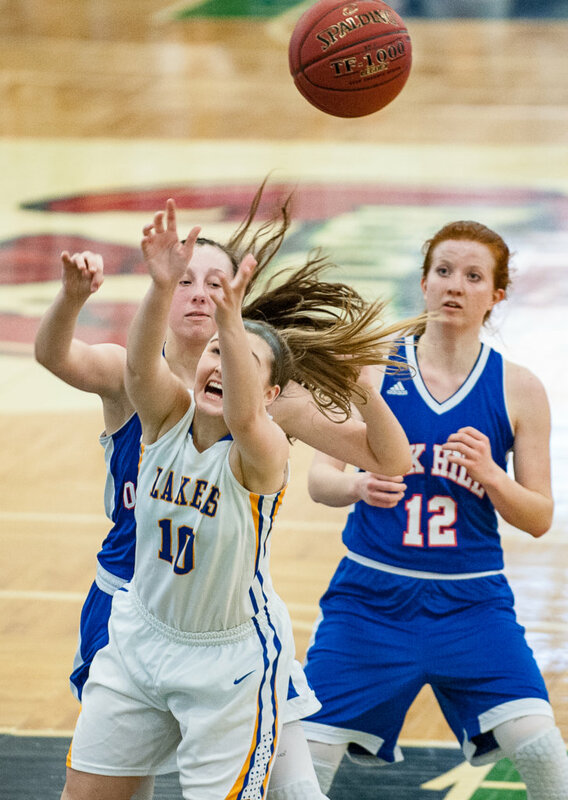 They outscored Oak Hill 20-4 in the third quarter, hitting four 3-pointers in a row – two from Chandler True and the others from Jakobs and Rachel Shanks – during another 16-point run. The Raiders outscored the Lakers 8-4 in the fourth quarter, but it was too little too late.